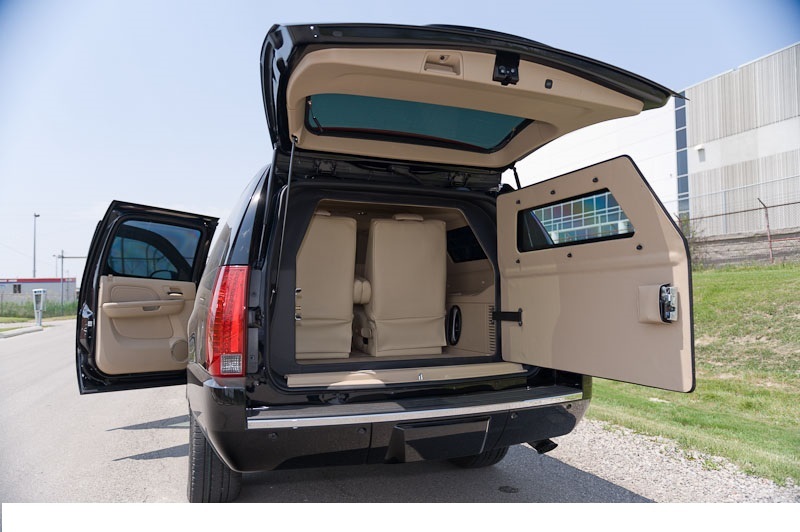 Troy Armoring is taking orders on Brand New 2014 Armored Cadillac Escalade. Armored to your desired level, this SUV is the ultimate VIP machine. as about Troy Armoring Executive package available on this model.